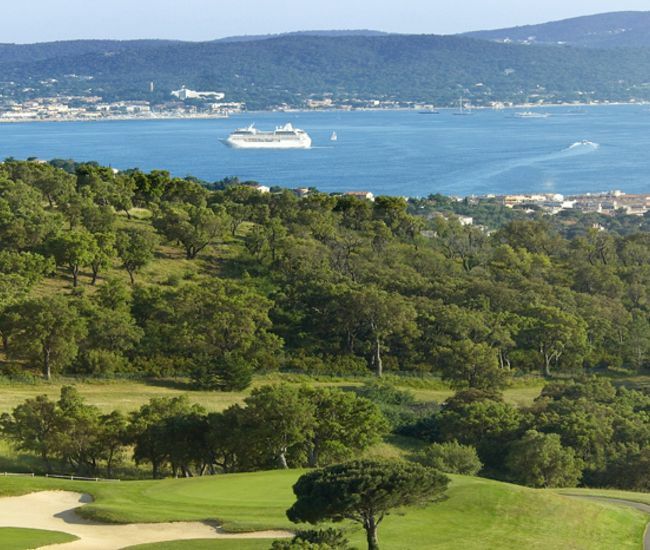 Designed by English architect Don Harradine, Sainte Maxime International golf club offers some of the best views of the spatacular bay of Saint-Tropez, as you wend your way through the wild heather of Provence with its intoxicationg scent. 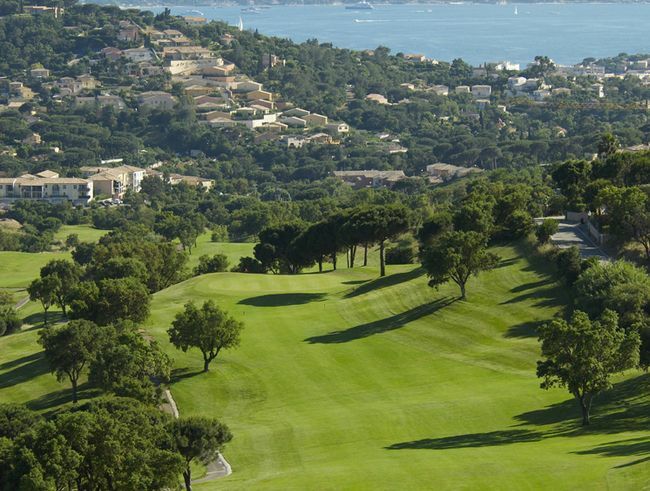 Surrounded by sparkling sea, wild heather and forests of cork-oaks, Sainte Maxime’s 18 holes are generously spread over 150 acres of hilly land, offering superb views of the Côte d’Azur and the hinterland. 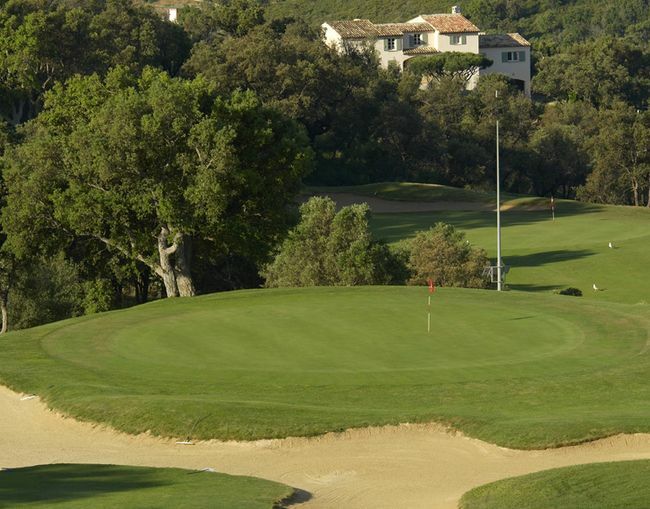 Elevated tees, steep gullies and water hazards mark the outward 9 holes, dropping down towards the village of Sainte Maxime and climbing up again to the clubhouse. 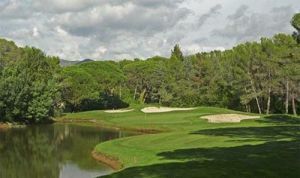 The inward 9 are laid out on a plateau providing a magnificent panoramic view of the Maures and Esterel massifs. 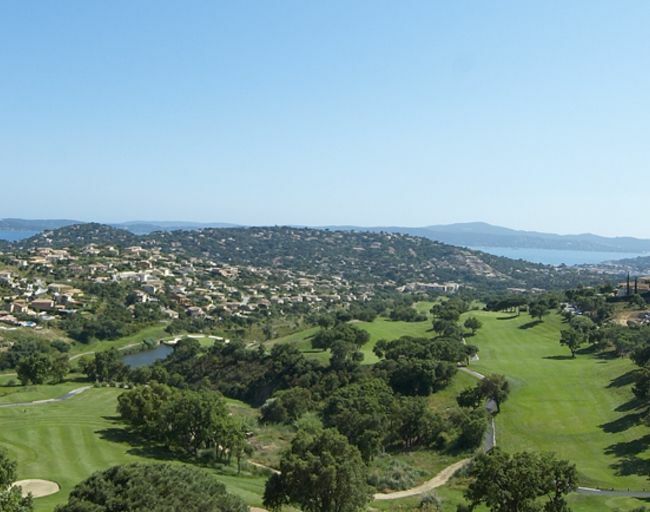 - From Marseille, take the direction of Nice on the A4, and take exit 4 at Le Muy as far as Sainte Maxime, then follow signs to the Golf or the Hôtel Amarante Golf Plaza. 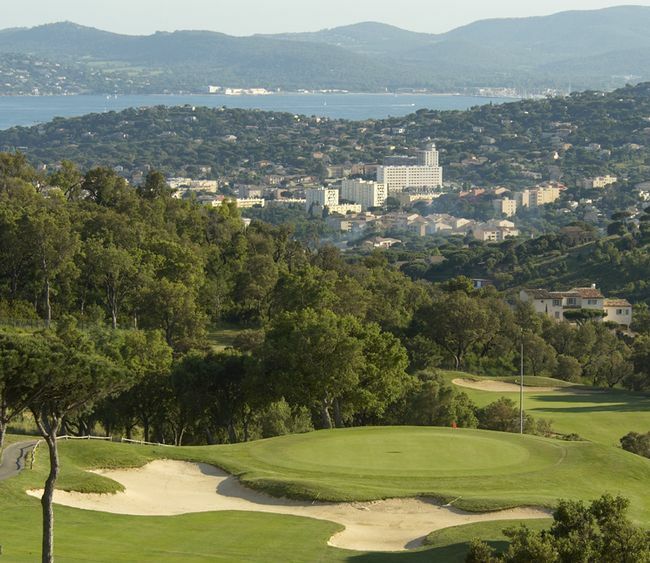 – From NICE, take the direction of Marseille on the A4, and take exit 4 at Le Muy as far as Sainte Maxime, then follow signs to the Golf or the Hôtel Amarante Golf Plaza. 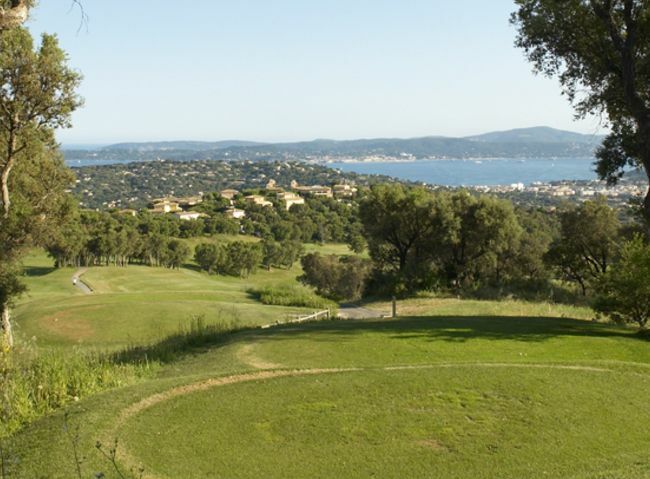 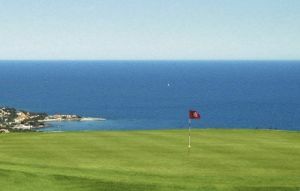 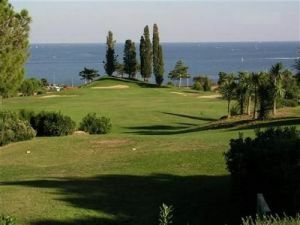 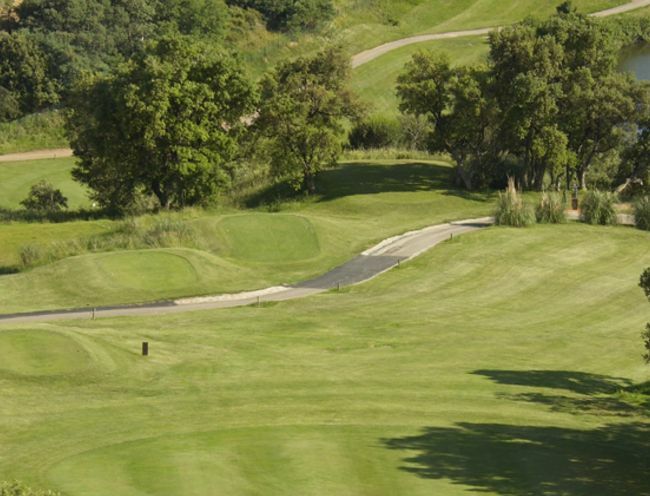 Sainte-Maxime Golf is not yet in our pool of Golf Courses for orders.